After five seasons, Brooklyn Nine-Nine is no more. Fox has canceled the delightful comedy about Brooklyn’s goofiest precinct, according to The Hollywood Reporter. Also passed over for a re-up: The Mick and The Last Man on Earth. Sources told THR that The Last Man on Earth, which stars Will Forte, might be shopped to Hulu for a shortened final season. 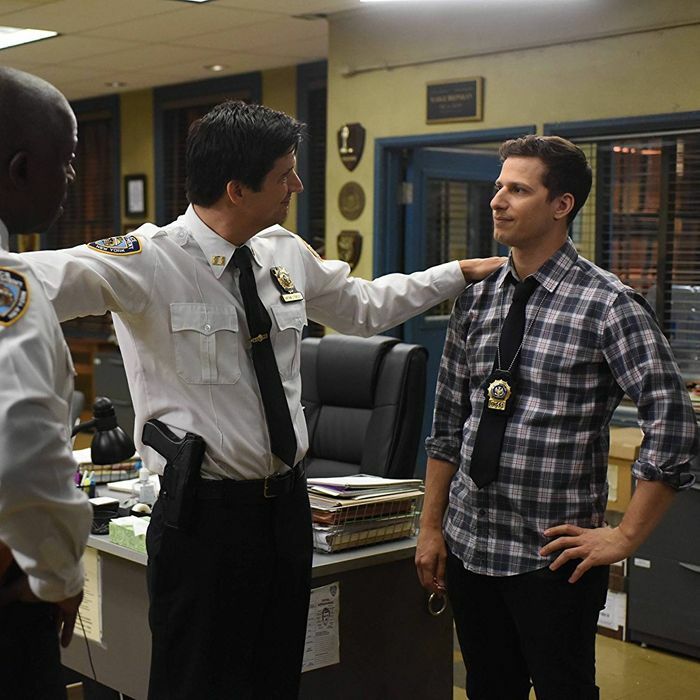 Created and executive-produced by Mike Schur and Dan Goor, Brooklyn Nine-Nine’s series finale will air May 20.